I experienced the Backstage Tales Tour at Disney’s Animal Kingdom as part of the Monkey Kingdom event to help promote Disneynatures’s newest release (in theaters now!). All opinions are my own. 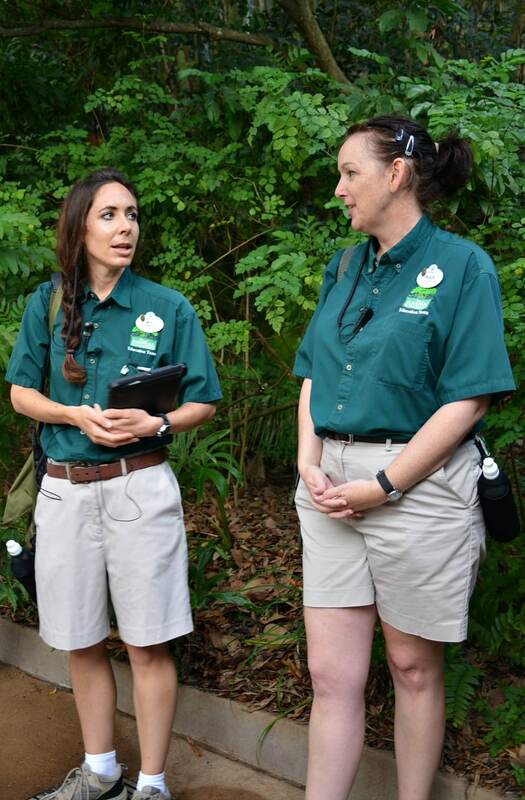 Have you ever wondered what goes on behind the scenes at Disney’s Animal Kingdom? 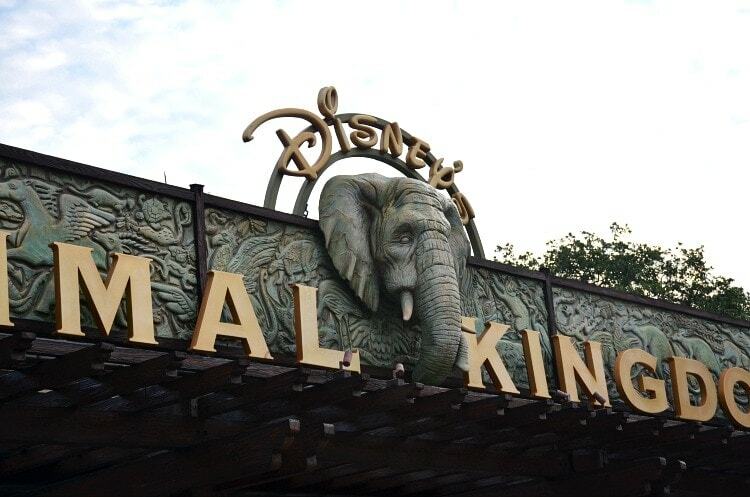 Disney’s largest theme park is home more than 1,500 animals representing 250 species. Imagine how much work goes into caring for these magnificent creatures! The new Backstage Tales Tour (formerly Backstage Safari) takes guests behind closed doors to learn about the unique challenges involved with helping the animals thrive. The 3 hour and 45 minute Backstage Tales tour begins promptly at 7:30 a.m. at Disney’s Animal Kingdom. For non-early birds, this means getting up at an ungodly hour … but getting in the park before the crowds is totally worth it! After a brief introduction with your guides, the group is escorted through the park to a behind-the-scenes location. Unfortunately, cameras are not allowed in any of these areas, so I have no photos to share. But here are some of the things we experienced during the tour. Visited the Animal Nutrition Center and saw how over 4 tons of food are prepared and distributed each day. Toured the state-of-the-art veterinary hospital. Stopped by the Animal Programs Administration building and learn howed Disney promotes global wildlife conservation and animal well-being. I thought Backstage Tales was very informative and educational. I really enjoyed seeing the Animal Nutrition Center (aka the kitchen) where all of the animal food is prepared, and was happy to learn that they eat the same quality of food as we do. The care for these animals is unwavering. As a special treat we were able to see two rare creatures up close: A black rhino and a Komodo dragon! 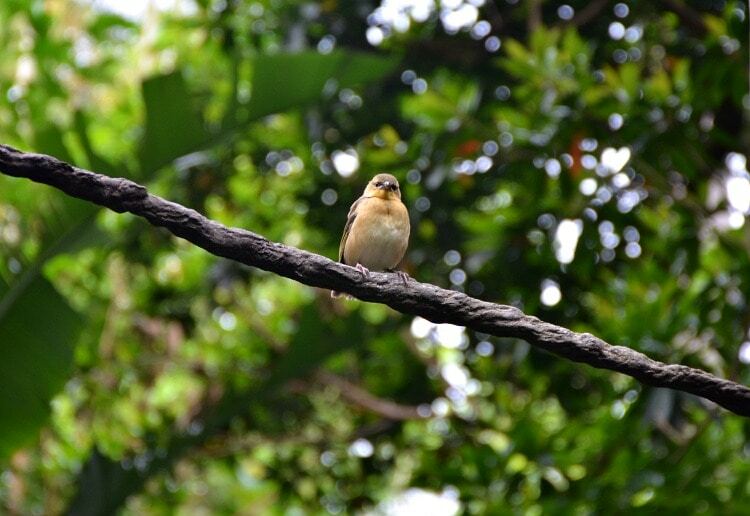 Disney’s Animal Kingdom is technically considered a zoo— complete accreditation from the American Zoological Association. Tigers enjoy the smell of pumpkin. Pumpkin spice is used to get them to take medicine. 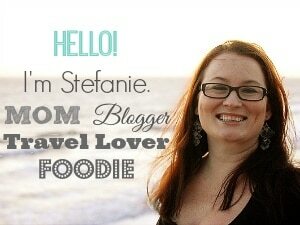 Elephants eat approx. 30 bales of hay a day each. 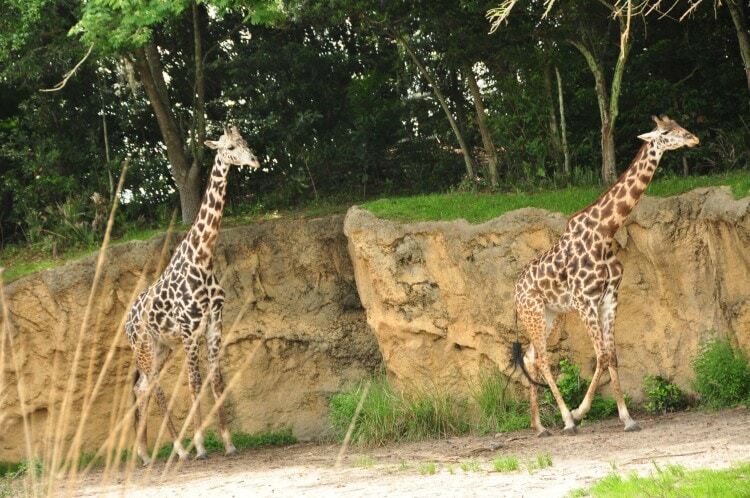 If you love animals and are interested in their care and conservation, the Backstage Tales tour is a great option for a more in-depth experience at Disney’s Animal Kingdom. Additionally, you may also be interested in Wild Africa Trek and Wilderness Explorers during your visit to Disney’s Animal Kingdom park. Each guest must be 12 years or older to participate. The majority of the tour takes place in facilities located behind the scenes. Animal interaction is not guaranteed. No cameras, video equipment or cell phones may be used in backstage areas. Total tour time is 3 hours and 45 minutes. Comfortable clothing and closed-toe shoes are recommended. A short snack break is included mid-way through the tour. A Rice Krispy treat and water bottle is provided. A portion of the tour proceeds is donated to the Disney Worldwide Conservation Fund. 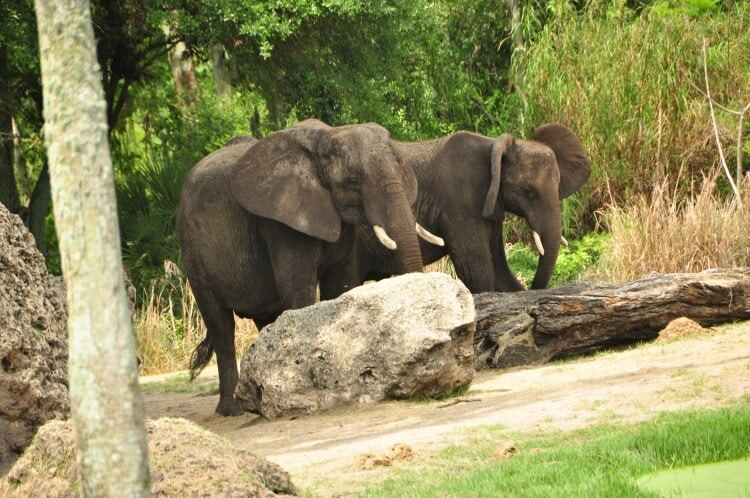 Current tour price is $90 + tax per participant – Animal Kingdom admission is required & separate from tour. 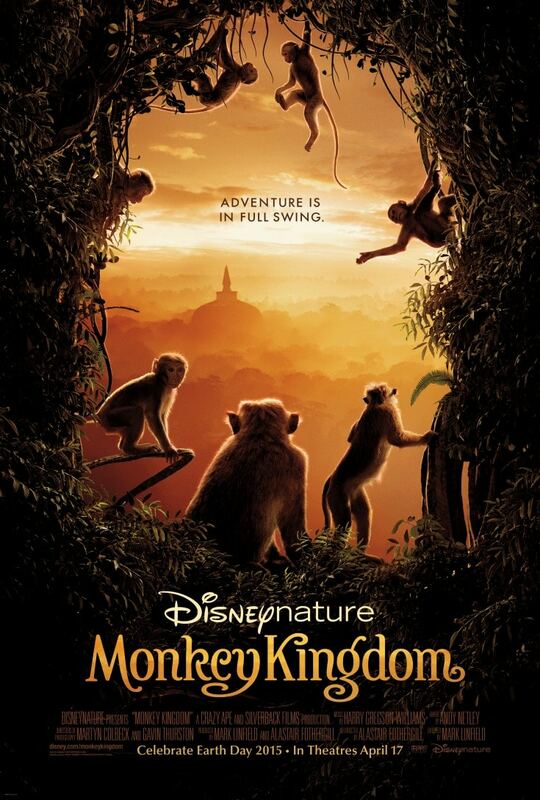 MONKEY KINGDOM is now in theaters!